While we are waiting for the spring camping season to get here we usually attend a couple of RV shows. If you have never attended an RV show you should try to find one close to where you live, and go. 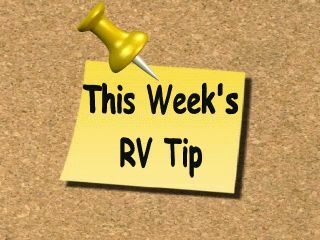 RV shows are usually scheduled during the slow period of the year, the winter months, to help jump start the spring selling season. 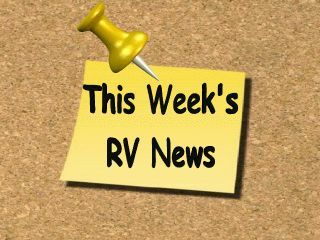 RV shows are a great source of information for the RV enthusiast. 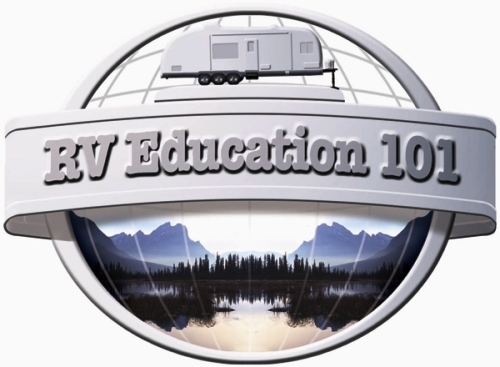 You can see all the new model year RV's, RV aftermarket products, RV accessories, get information on campgrounds and RV resorts and attend RV seminars. They can also be a great place to buy your RV, but do your research first. Buying an RV is a major investment. 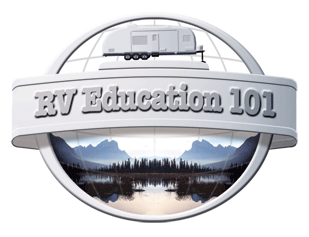 It's important that you do your research before you set out to purchase your RV. One important aspect is that you buy from a reputable RV dealer with a professional staff. Someone that is willing to take care of you after the sale. A reputable dealer wants your business and they want you to return to them for future business. Don't be afraid to ask them for a tour of the dealership. 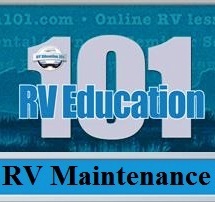 Do they have certified RV technicians in the service department? Do they have the capability and facilities to perform routine maintenance and warranty work on the units they sell? How about the parts and accessories department? Do they offer a good selection? 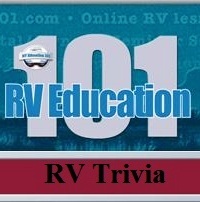 Do they have a good selection of RV's to choose from with a professional sales staff? 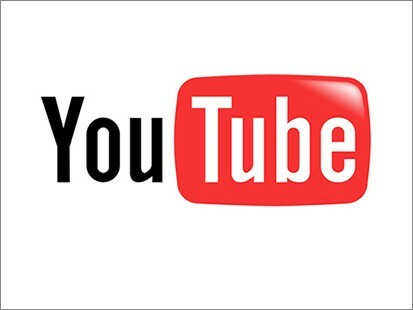 If you do happen to go to a not-so-reputable RV dealership there are some things you need to watch out for, red flags you need to be aware of. 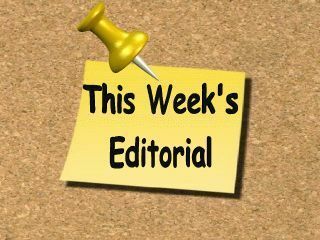 This week's feature article takes a humorous approach to what you might hear from an RV salesperson when shopping for your RV, but sometimes there is a fine line between humor and reality. I thought a little humor in your day would be good. Q. Mark, There was discussion today on the American Coach E-mail List about Flying J refusing to fill a propane tank because the coach was over 12 years old. They said the tank needed to be "re - certified". Flying J said this was a new rule. Have you heard of this? Mark Says: When it comes to RV's there are two types of propane containers, the DOT cylinders (portable cylinders used on trailers and your BBQ) and the ASME tank (permanently mounted tanks found on motorhomes). The National Fire Protection Association (NFPA) pamphlet 58 states that all portable DOT cylinders need to be recertified after 12 years from the manufacturing date. Recertification is a documented inspection of the cylinder to make sure it is still safe to be used. ASME tanks on motorhomes are not required to be recertified, but they should be inspected periodically. I have seen older motorhomes that are exposed to salt air that had mounts nearly rusted off and other problems with ASME tanks. To keep the refrigerator operating efficiently in the LP gas mode there is some routine maintenance you can perform. Remove the outside lower vent cover to access the back of the refrigerator. With the refrigerator turned off ensure all connections are clean and tight. Turn the refrigerator on in the LP gas mode and a look at the flame. If the flame is burning poorly, a yellow colored flame, or if the refrigerator isn't operating properly in the gas mode it's possible that the baffle inside the flue is covered with soot. Soot, rust and other debris can fall down and obstruct the burner assembly. When this happens it will be necessary to clean the flue and the burner assembly. Turn the refrigerator off again and locate the burner. Directly above the burner is the flue. The baffle is inside the flue. Wear a pair of safety glasses and use an air compressor to blow air up into the flue. After the flue is clean use the compressed air to remove any debris from the outside refrigerator compartment. Now, turn the refrigerator on in the LP gas mode to make sure it is working properly. Look for the bright blue flame. For a thorough cleaning of the flue and baffle it will be necessary to have your RV dealer do it for you. While it's there have them to do an LP gas pressure test too. Keep a small plastic clothes hamper in the RV. We keep ours in the shower while traveling. Everybody puts their dirty clothes in the hamper and when it’s time to wash the clothes it’s easy to carry to the Laundromat. When the clothes are washed and dried you can fold them, put them back in the hamper to carry back to the RV. When you pull into the campground and unhitch your trailer, put a cover over the hitch ball. This prevents you from getting grease on your clothes or your legs if you step too close to the hitch. The covers are inexpensive and an save a lot of clothes (and grief!). Since we leave our receiver on all year, the hitch ball cover prevents exposure to the elements, and keeps the grease dry as well. We also use a hitch lock, to prevent theft of the trailer when parked. 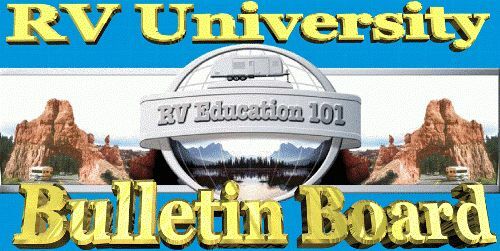 The all new THIRD Edition of the RV Buyers Survival guide. 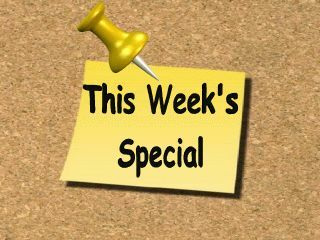 Edition 1 sold out over 10,000 copies in just 18 months and helped thousands of RVers save big on inflated asking prices. 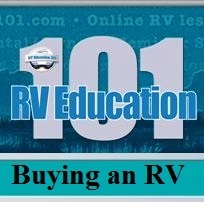 The two or so hours of reading will enlighten you to the ins and outs of the RV Buying process. A process who's "insider secrets" have been closely guarded until now. 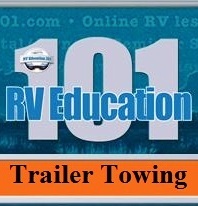 You'll build your confidence by understanding both how to properly shop for an RV, how to negotiate by being able to calculate the dealers actual cost factors, and how to control the sales process. 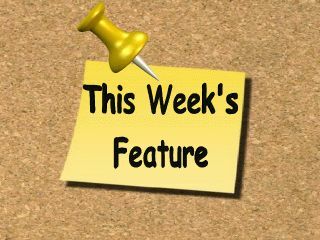 Armed with this information you'll be able to join Bob's swelling ranks of readers who have saved thousands of dollars on their purchases. 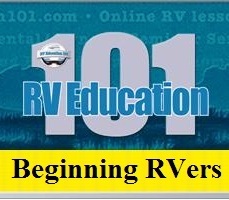 Many happy readers have said that the "RV Buyers Survival Guide" was the best investment they made in owning an RV.